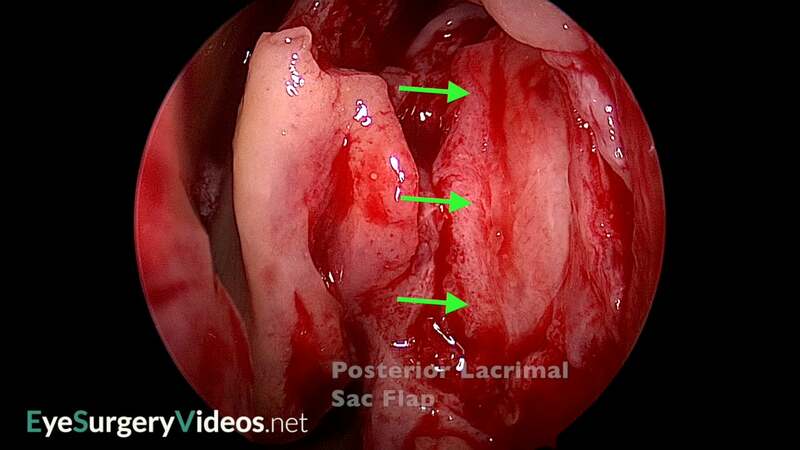 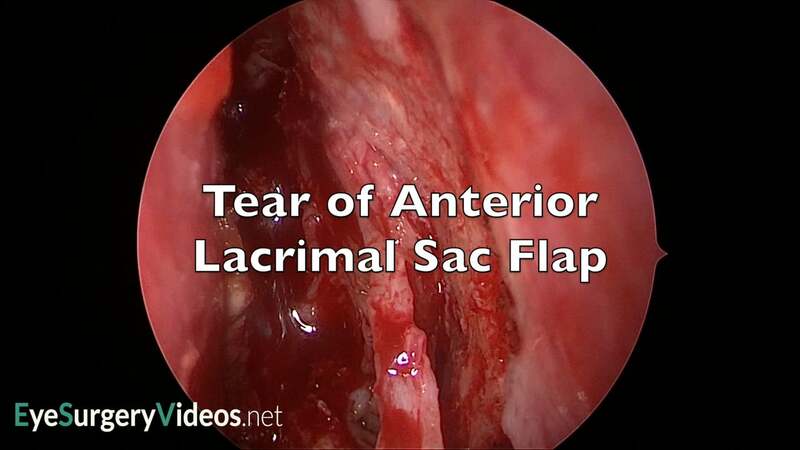 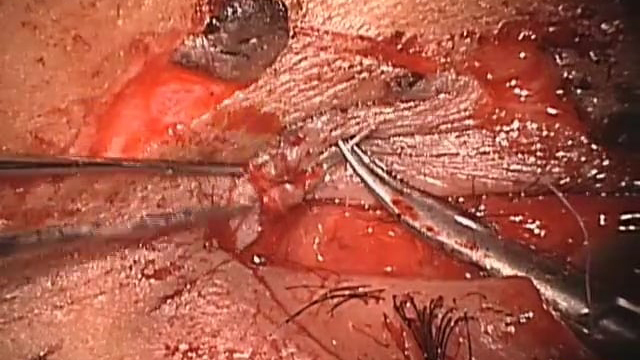 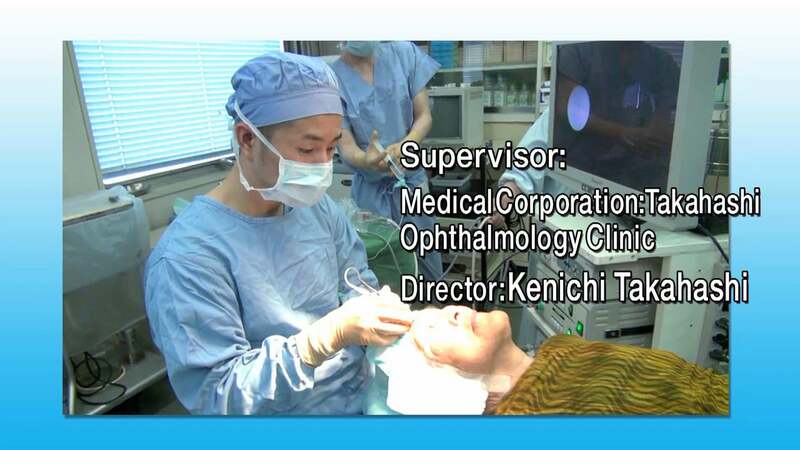 Welcome to the lacrimal section of EyeSurgeryVideos.net, which contains ultra-high quality, narrated lacrimal surgery videos. 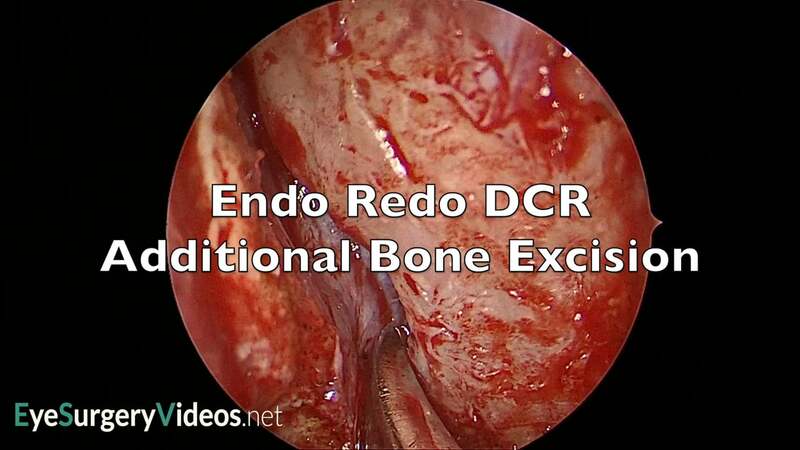 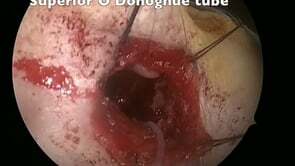 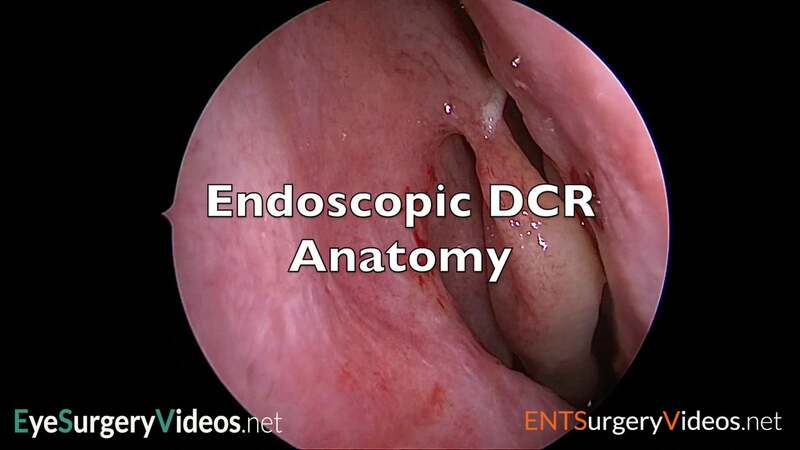 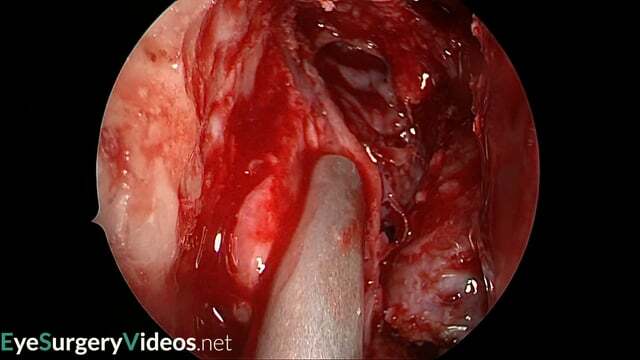 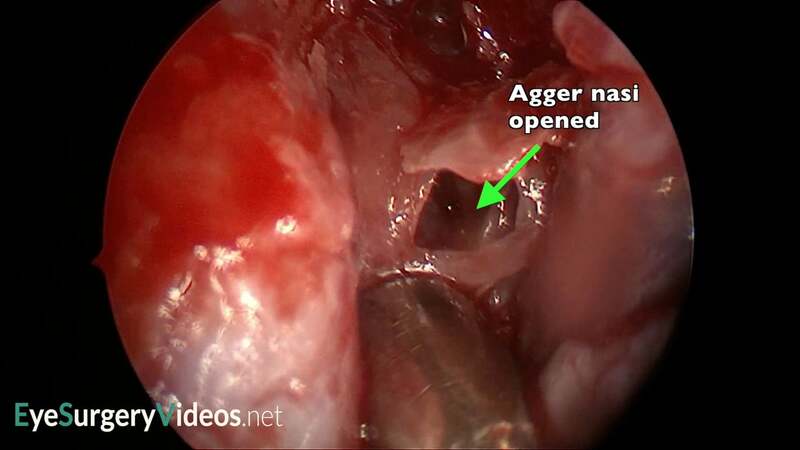 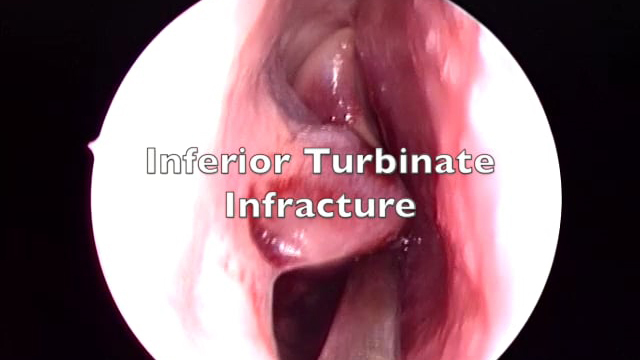 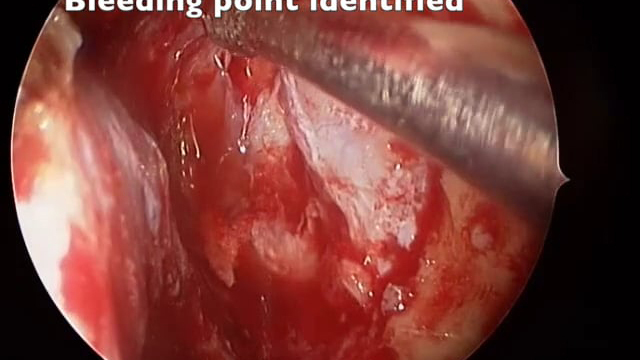 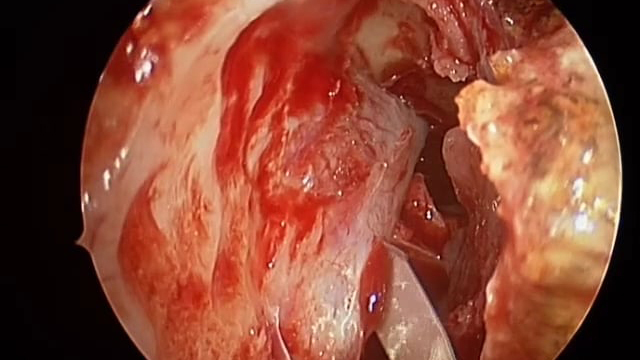 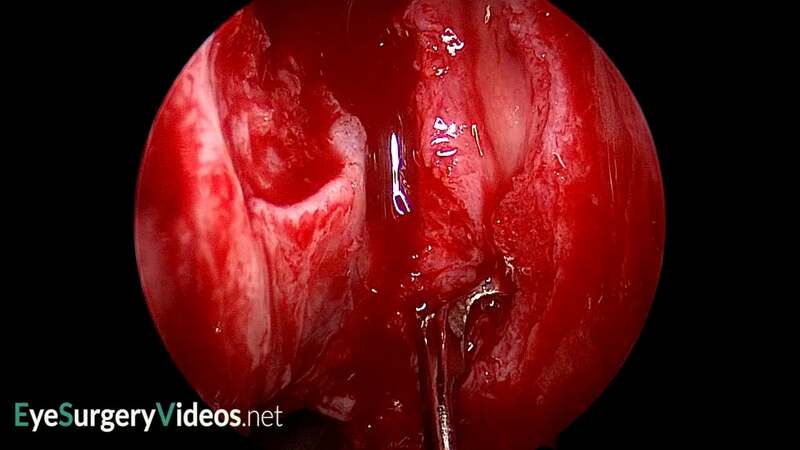 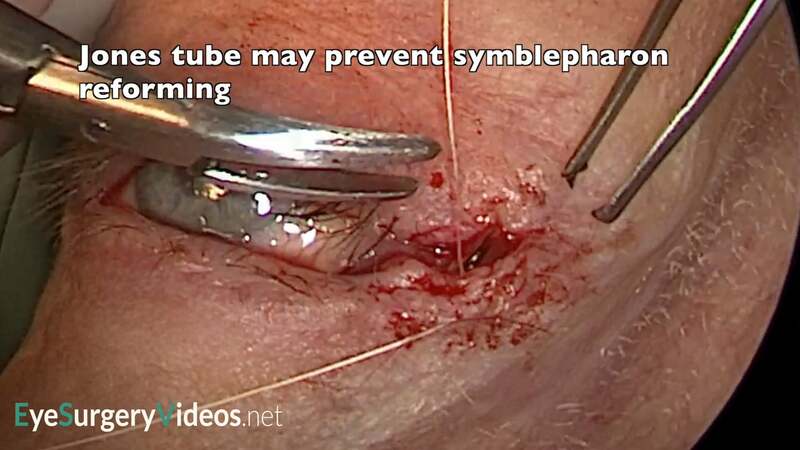 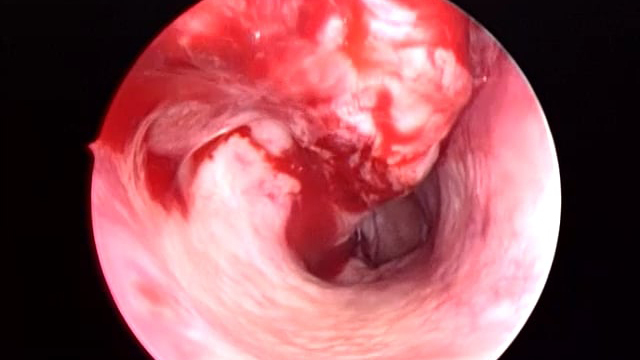 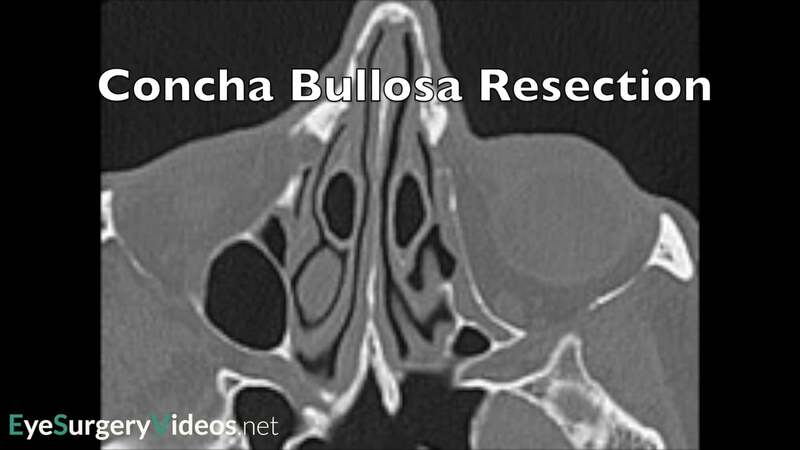 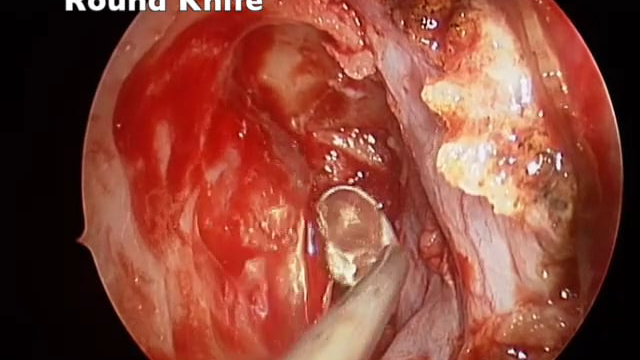 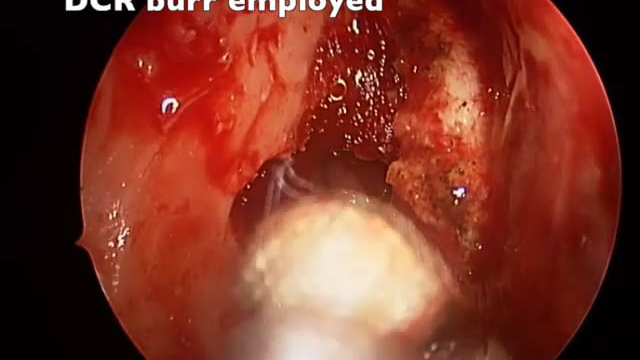 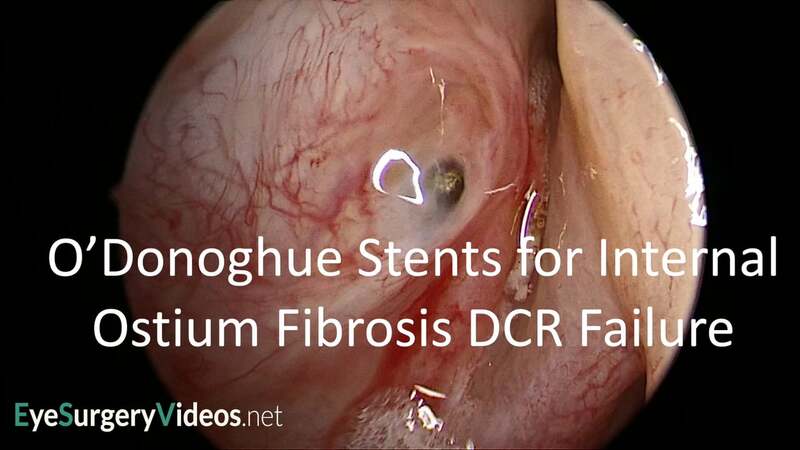 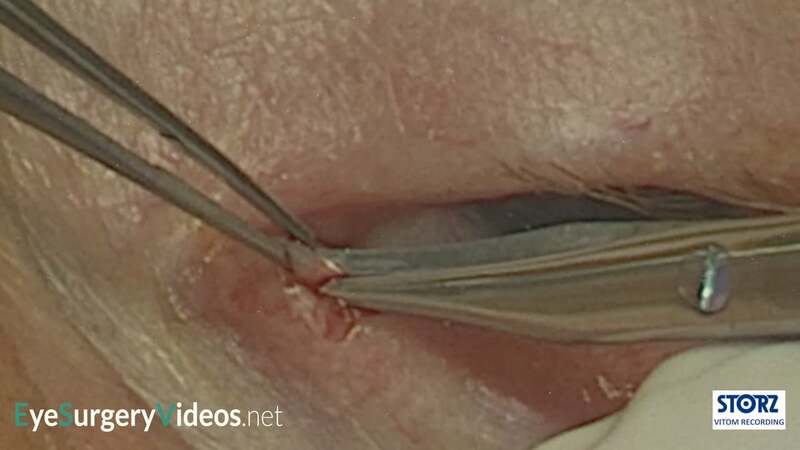 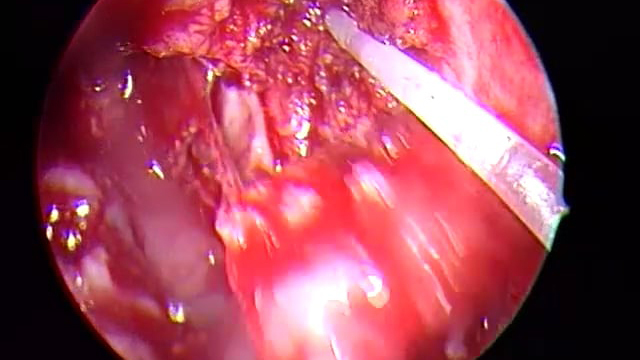 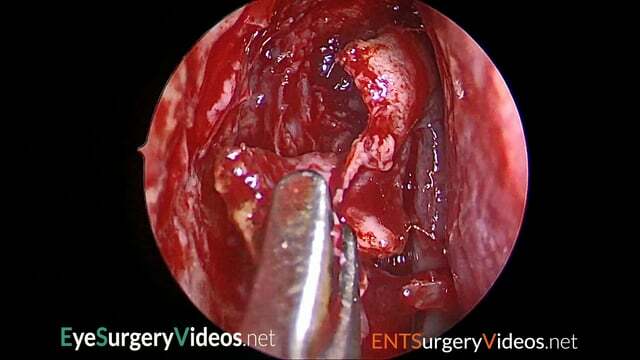 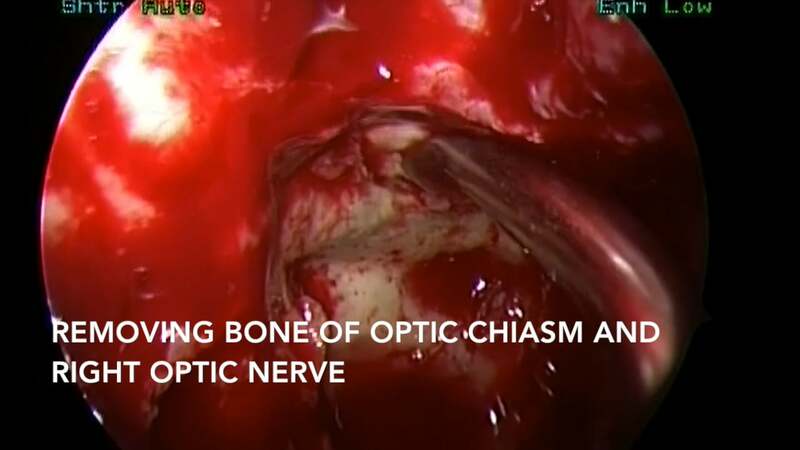 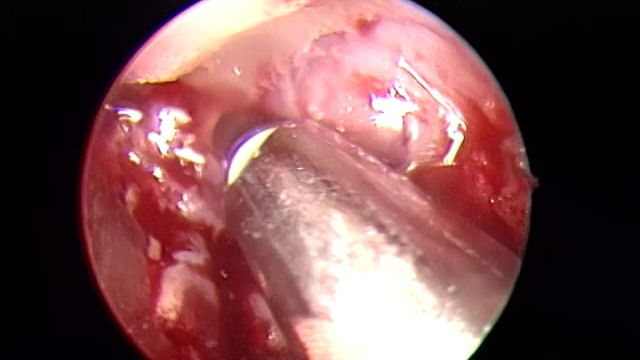 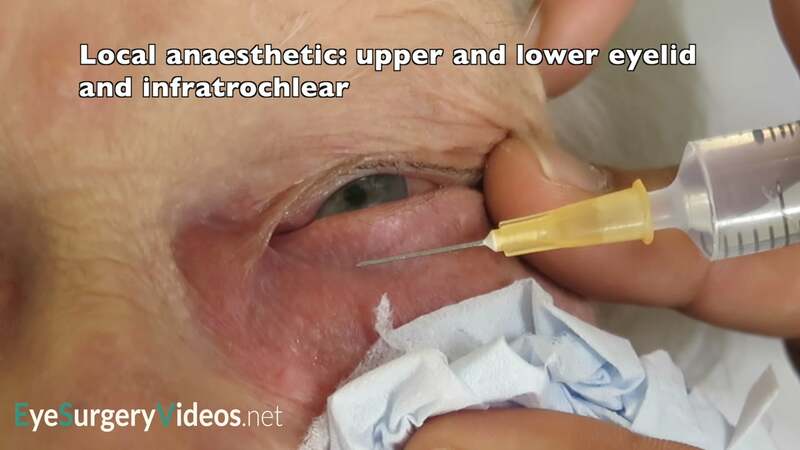 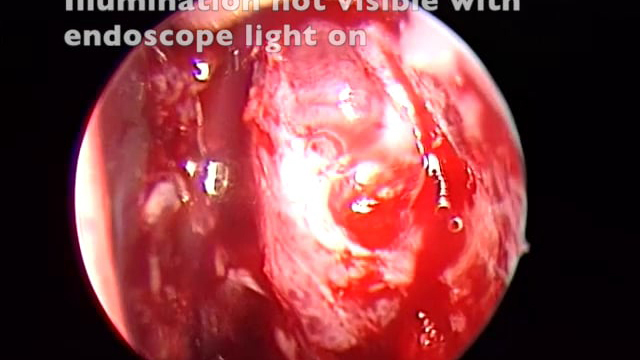 These videos demonstrate and explore the relevant anatomy, techniques, complications of a wide range of surgical procedures such as endoscopic and external DCR, Jones tubes, nasolacrimal stenting and dacryoendoscopy. 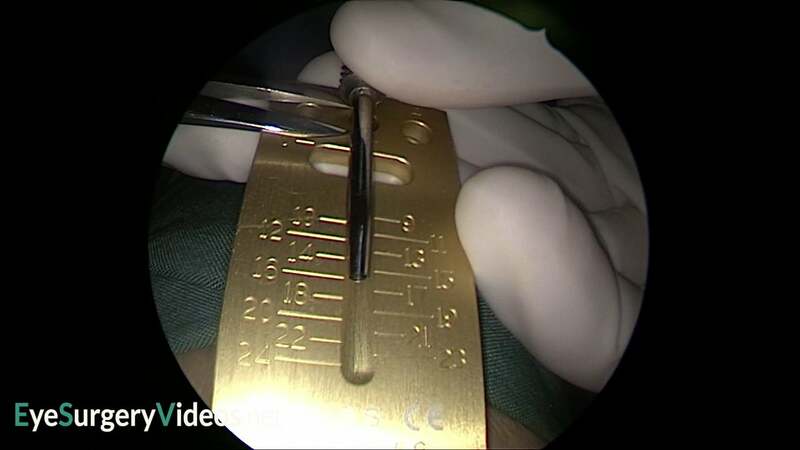 We hope they will be of benefit to even the most experienced surgeons.